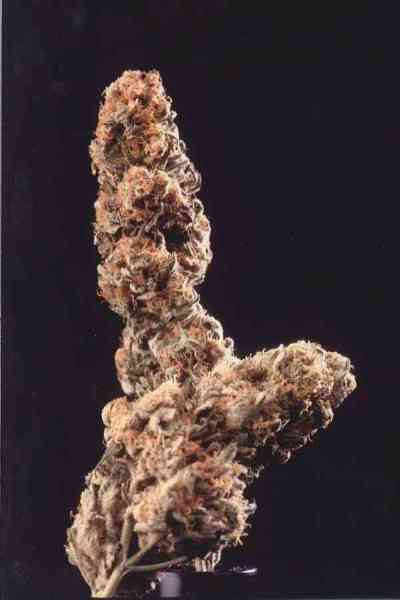 This big, beautiful strain was developed and tested in northern Spain over several years. A handful of seeds from the best season made the journey from Spain to Holland, brought to Sensi as a ‘thank you’ from one of our thoughtful customers. Guerrilla’s Gusto started out as an unusual combination of radically different Indian strains from the north and south ends of the subcontinent. North Indian cannabis is classic Indica, while the less famous strains from the south are distinctly tropical with strong Sativa qualities. To add gusto this hybrid and to give its offspring a chance to flourish in colder climates, it was paired with several Sensi parent plants well known for their ability to pass on toughness and vigour. Naturally, Skunk was an obvious choice, but there are some other very interesting (and possibly surprising) elements in the final version of the Guerrilla's Gusto seed strain, which combine to give her more power than her low price might suggest. 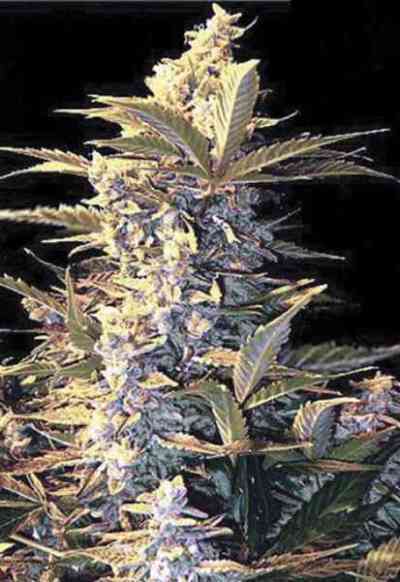 Sensi’s final, acclimatised version of the double–indian hybrid turned out to be even bigger, earlier and more resistant than we expected, which is how she came to be recommended as a variety for guerrilla growers.In spring, after seedlings have become established plants, Guerrilla's Gusto may be sown outdoors a sunny spot and then simply left alone. Provided plants have good soil and access to a reliable water source, they will need little or no care for the rest of the growing season. 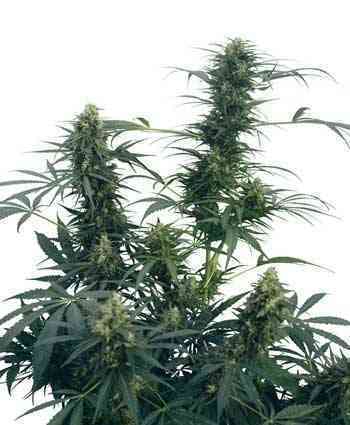 Naturally, growers should not expect these guerrillas to conceal themselves in the undergrowth. This is a large, husky variety which can reach an impressive height, especially when left to grow unhindered for the whole outdoor season.